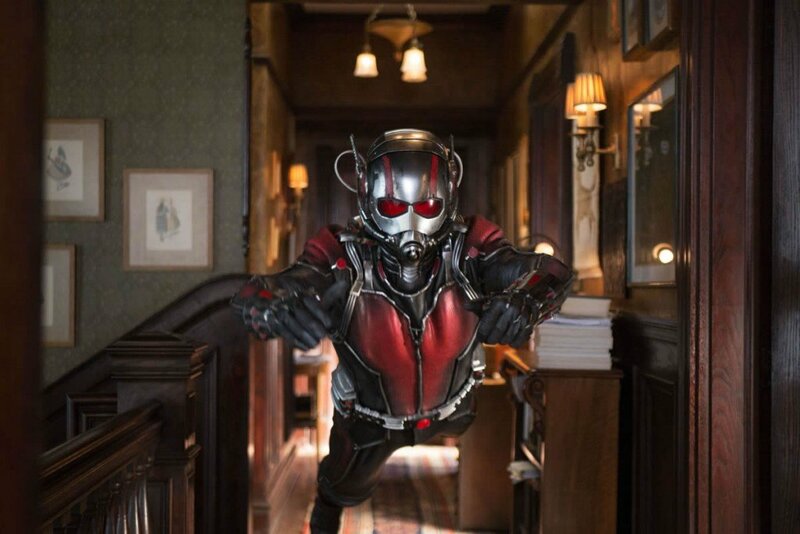 In the latest Marvel Cinematic Universe theatrical hit, ANT-MAN, Hank Pym (Michael Douglas) passes his technology and powers to the unlikeliest of heroes, sad-sack criminal Scott Lang (Paul Rudd) in what is essentially Marvel’s heist comedy. 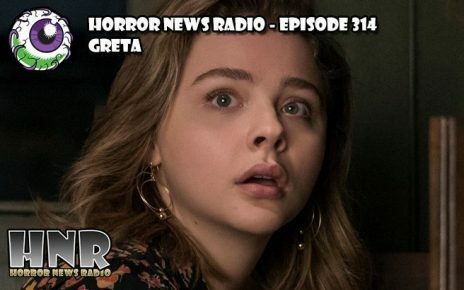 The HNR grue-crew dive into the action to see if the latest offering is a minor success or a major flop. 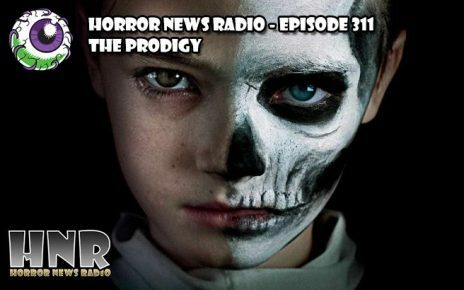 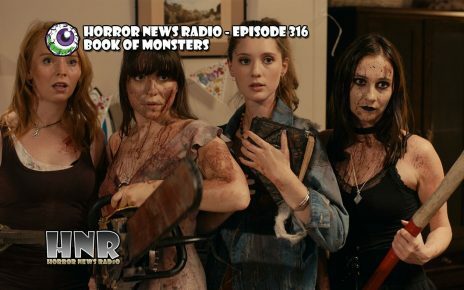 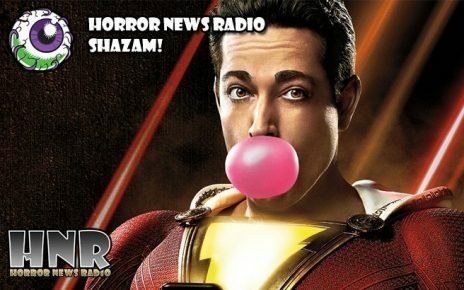 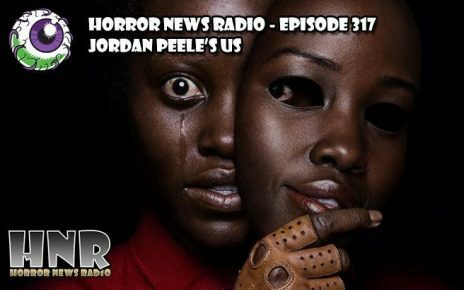 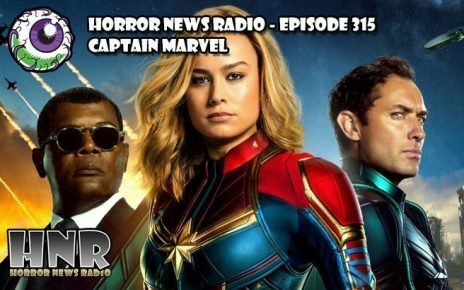 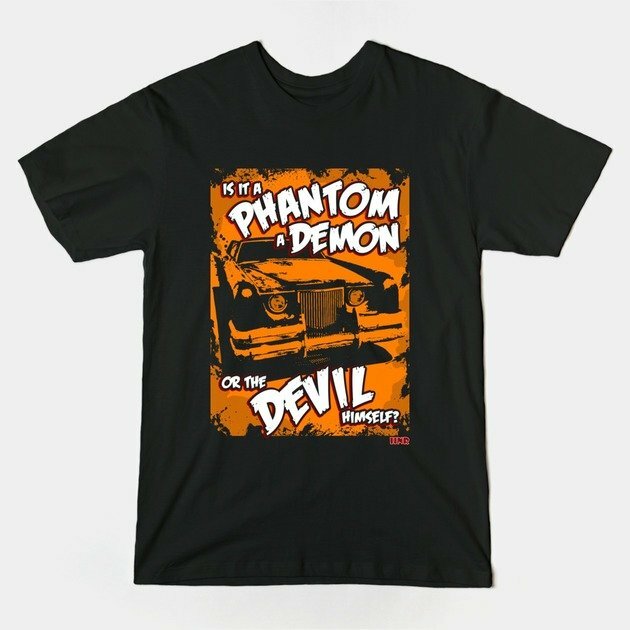 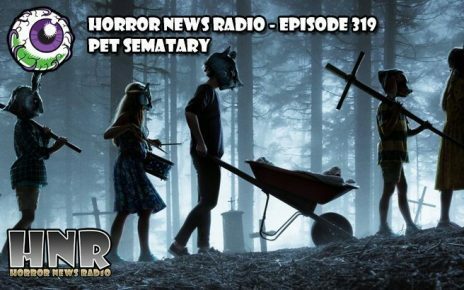 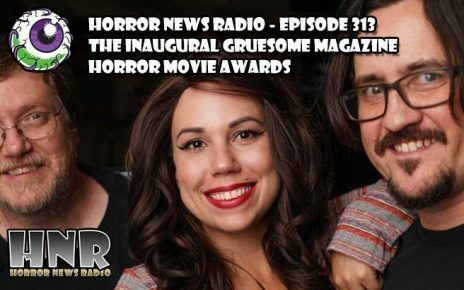 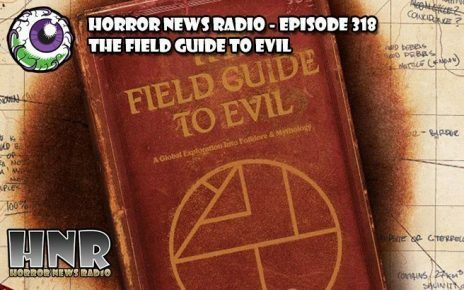 DaveÂ dishes a new plate of HORROR NEWS OF THE WEEK with the news about the giant monster manga offering Attack on Titan, details about Paz De La Huerta’s law suit against the makers of Nurse 3D and a preview of Blumhouse teaming with Soska Sisters to bring horror fans the Hellavator. 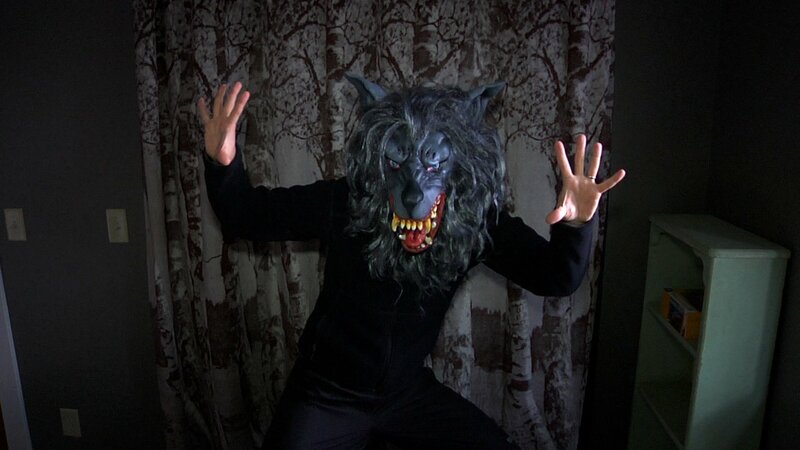 In the What Have You Been Watching, the grue-crew take a look at the found footage film CREEP.